Status match is back and this time, it’s even easier for you to experience Gold. If you have top-tier status with another airline OR travel rewards program, they may be eligible. 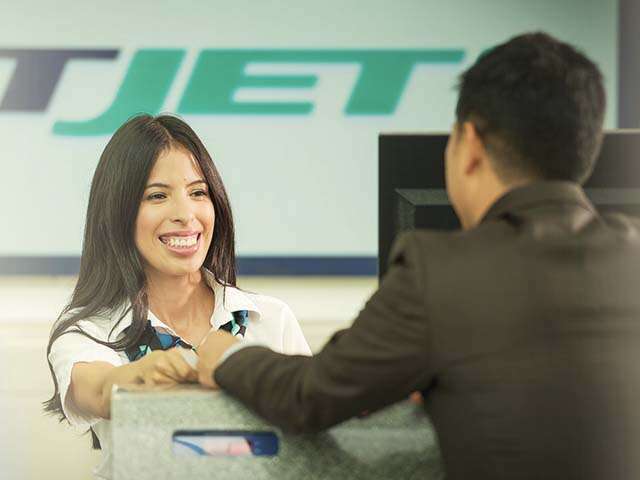 You must provide proof of your top-tier status on the other OR travel rewards program before September 23, 2016 and take at least one WestJet flight by October 31, 2016.